At LDA you will learn basic tap steps, progressing into tap sequences, and routines in a fun open class. The class is mix of both traditional steps, and a more relaxed 'American' Tap style. We offer three levels of classes; LDA Beginners, Juniors and Seniors. 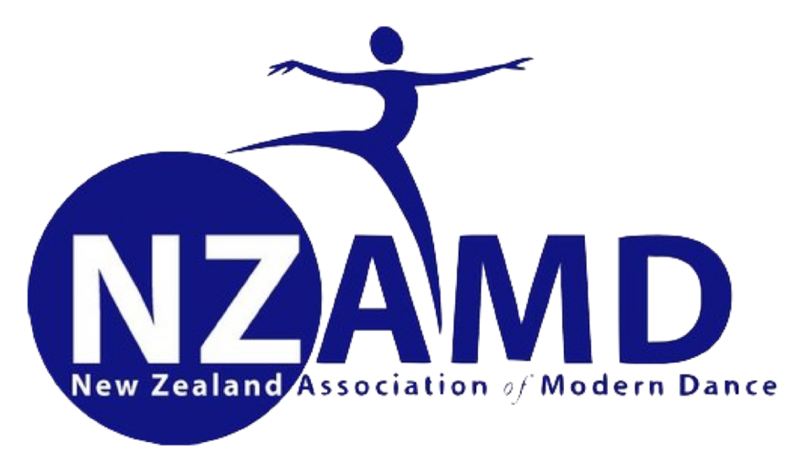 These classes are great for the recreational dancer as at this stage there is no exam for the tap class, or for dancers who wish to widen their dance knowledge. We start Beginner Tap at 9 years + where students learn the basic steps and techniques in tap. This is a fun and relaxed class, with no exams. As tap is a style far from others, we require all students to start off in Beginner Tap for at least a term, regardless of their age. Junior tap is a carry on from Beginners, where students begin to learn routines and steps in faster environment. This is a great class suited for 'graduates' of Beginner Tap, or tappers with a little bit of experience. Our classes are open with no exams. Senior tap is a great class for senior students who have had a good basis in tap. More advanced steps are learnt, and put together in faster routines. Our classes are open with no exams.